It was in a book either by or about Eudora Welty that I saw a photograph that inspired me. The grainy black and white picture showed Easter lilies that had been planted in a cemetery and looked a lot like the ones pictured above. Apparently, the flowers came up year after year, and people with relatives in the cemetery added to them each Easter. Only once, when I was in charge of potted Easter lilies at church (never again! Stressing over whether the flowers would open in time or be over for Easter day was too much), did I plant some. I had kept a couple of pots that didn't work out. I put the bulbs in a larger container and forgot about them. The next year, the foliage began to emerge, and by late May, I had Lilium longiflorum blooming. I meant to put them in the ground somewhere, but never did. I'm not sure what happened after that (squirrels may have dug them up), but the lilies disappeared. 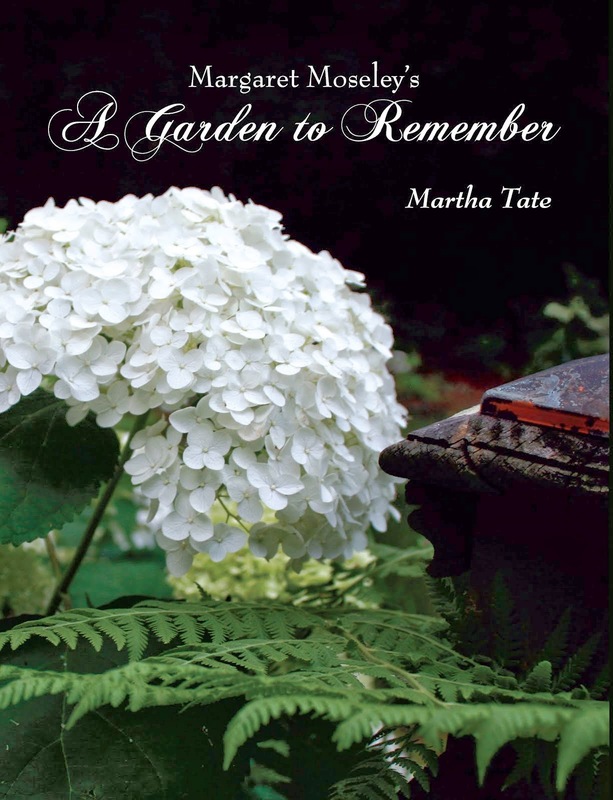 The Easter lilies in the above photograph are planted in the ground in an Alabama garden and come up year after year. They bloom in the South in late May. In colder climates, it's June or July. In this scene, you can see the bell-shaped Clematis texensis 'Princess Diana' on the right and a large flowering blue clematis (I'm not sure which one, but looks like C. jackmanii) on the left. Overhead in the background, some form of trumpet vine (Campsis radicans, perhaps) is already starting to bloom. I have started going back and reading older posts. I love the way you are STILL talking about putting up a deer fence! !